Take 10% off all weeks in August. 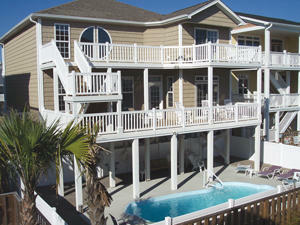 Love this beautiful beach house can't wait to come again in April. This home is beautiful. All beds are comfortable clean I would recommend an elevator and organization of the kitchen. Very unorganized cabinets. The pool and pool area great. Our family enjoyed our vacation here. I wish there was a better way to checkin. For our last 2 stays we have ask to checkin before 3. First time we parked at a public parking area and no one bit the golf cart rental was on the property after 11 AM. Last time no one on property after 2 pm. Yet we had to wait til 3 or 4 o'clock. Please find a better solution to checkin. Also would like to thank the Maintenance man who helped with the refrigerate on July 4th. He was so kind and helpful and help save our vacation drama. Thanks to Cooke Management for all your help. We had a 6 year old and a 4year old. Who needs milk, ice cream and cool water. THIS WAS A VERY NICE AND ENJOYABLE HOME TO RENT . BASED ON OTHER HOMES WE HAVE RENTED OVER THE PAST 13+ YEARS THIS WAS OUR FAVORITE. 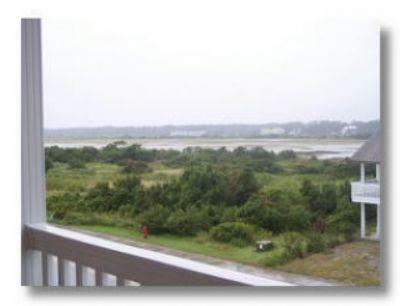 WE LOVE THE EAST SIDE OF OCEAN ISLE BEACH. This is a very nice home for a family vacation. Our four teenage kids really enjoyed the pool in the evenings after several hours at the beach.